a spa like no other. 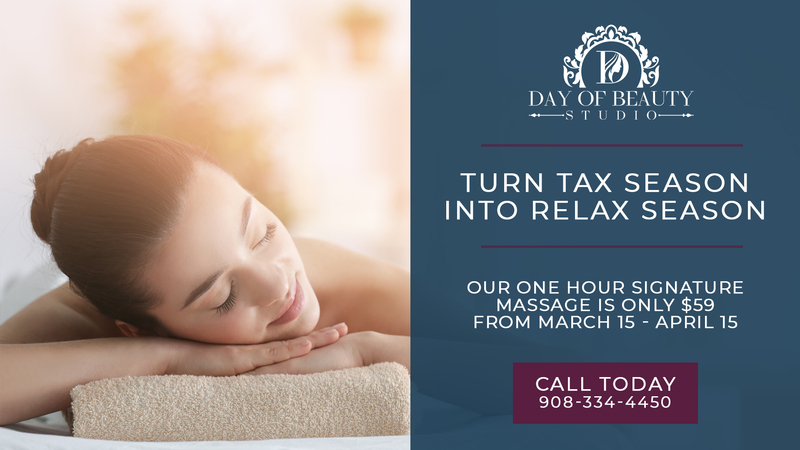 Located in the beautiful countryside setting of Green Acres Farm in Delaware Twp., NJ, Day of Beauty Studio is an elegant, exclusive, and intimate spa providing guests with the most advanced esthetic and spa services. Enjoy the delicate scents of candles and warm aromatic oils while receiving one on one personal attention and service from owner, Joanna Stewart, an internationally trained and licensed spa professional since 1989. Day of Beauty Studio offers a full menu of services using the highest quality products to provide the best results and comfort of our clients. 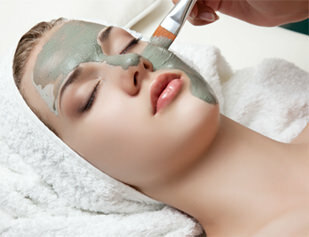 At Day of Beauty Studio you will discover a location of serenity and soothing transformation. Meet Joanna Stewart, your beauty expert. Joanna has been interested in beauty since she was a small child. In addition to holding a Master’s Degree in Biology and completing beauty school programs in both England and the United States, she received a certification in massage therapy from Warren County Community College. Extra studies in theatrical, photographic and bridal makeup round out Joanna’s knowledge and skills. She has put her talent and education to work with positions with cosmetic companies, plastic surgeons and a famous New York makeup artist. Joanna’s true love is working individually with clients in a spa setting. When you come to Day of Beauty Studio, you will receive her undivided attention and you will benefit from her extensive experience as she aims to bring out all aspects of your inner beauty. Feel the difference that the sincere touch of professional hands can make in providing you with a more balanced state of mind and body.